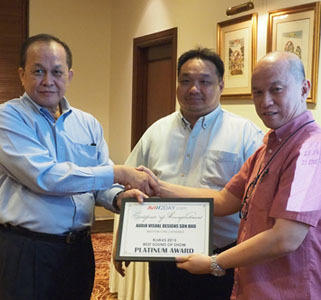 Epos speakers & Creek electronics had been our previous budget champion “Best Sound of KLIAVS”, but the last two years have seen them turning in “non bothering” performance at best. What went wrong? Or perhaps the overall standards of the show demo had went up while this combo remain at stand still? 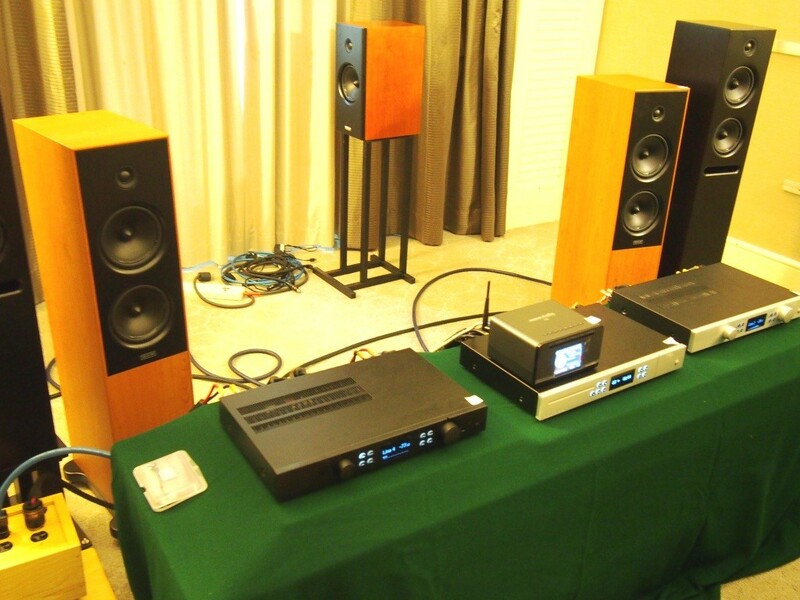 Nevertheless, the potential for very nice budget home hifi can still be found here. 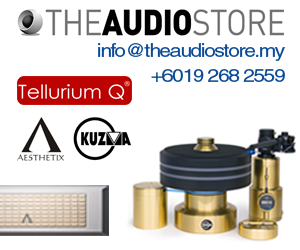 Gato Gato system from Denmark, a little cold sounding but if one values clarity, separation and hi-level detailing in sound, these Gato gear may just be your mid price equipment choice, at about MYR20k a piece. Nice design though. Our little AV2Day.com help desk, hidden somewhere in a 4th floor conner, still many friends and readers came over for a quick chat. 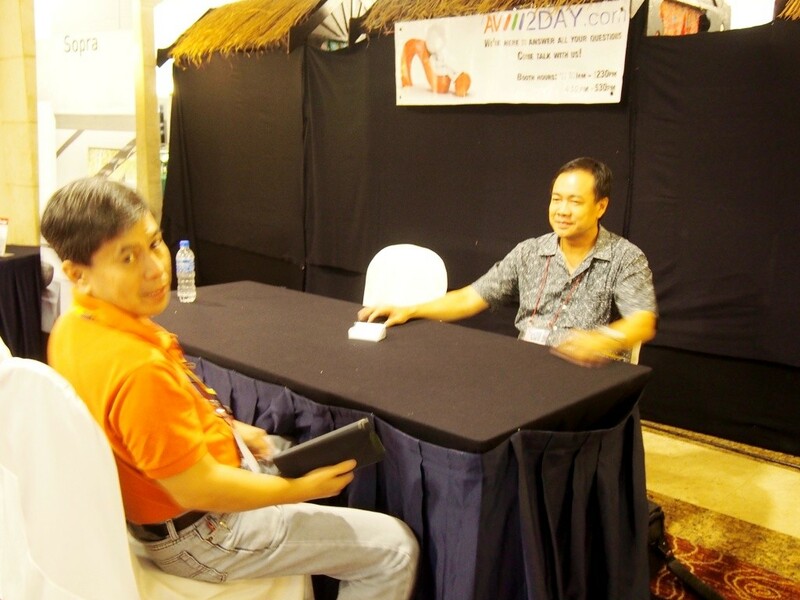 Seen here is Steve asking our resident expert(or SKL, Ha! Ha! 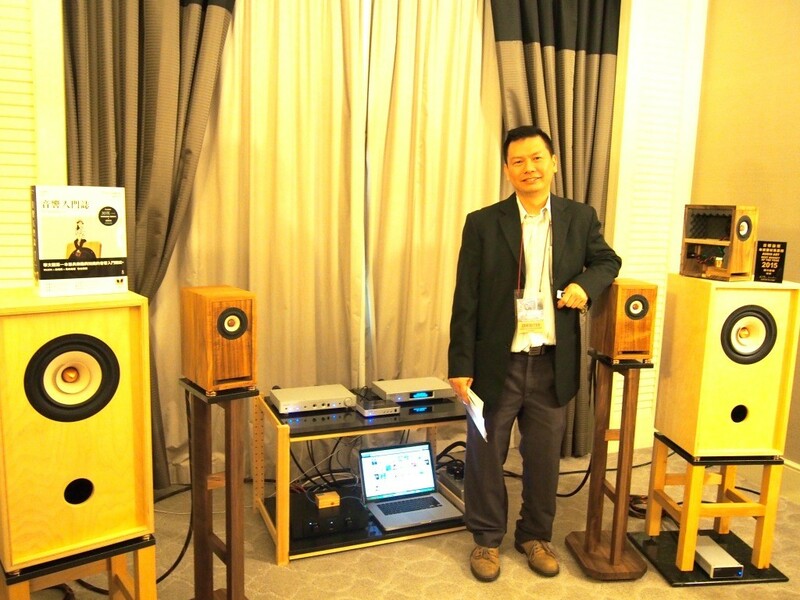 ), Lam Seng Fatt how to make his Focal speakers sound better! 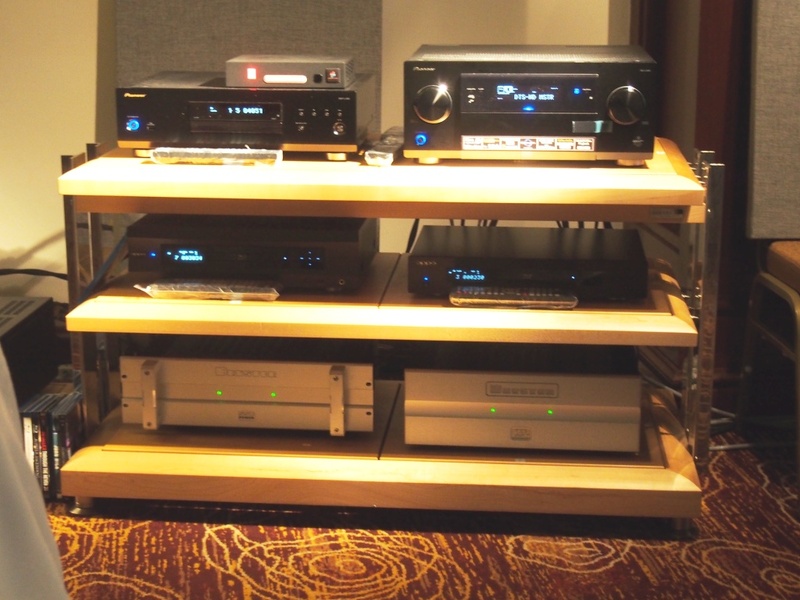 This impressive Pioneer LX-88(top shelf) Blu-ray player & AVR are my current favorite HT components, and with a JVC projector, and Bryston A Series budget speaker system(beefed up by a pair of Bryston power amps) delivered the best picture(certainly) of the whoile KLIAVS and impressive slam bang sound for an immersive Dolby Atmos experience, as only AV Desings know how to do. 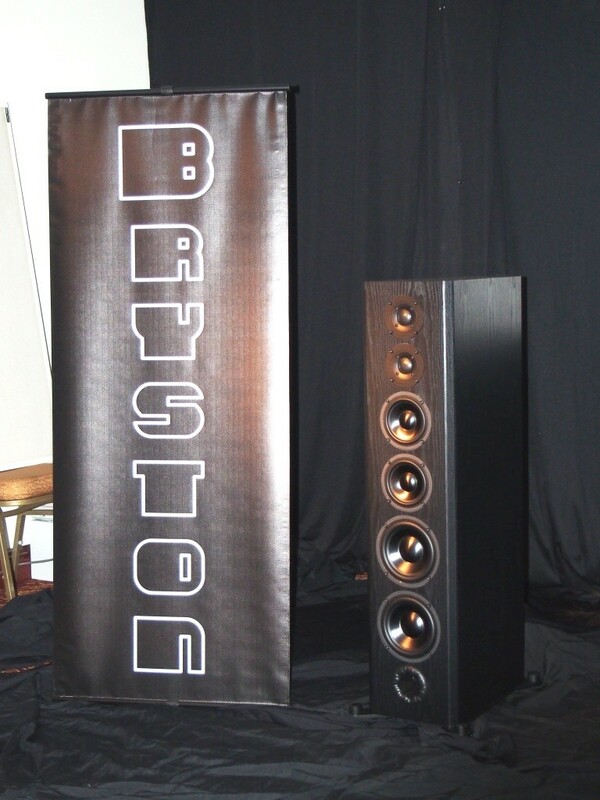 The big bad boy for show stopping performance, Bryston A Series floor standing speaker. 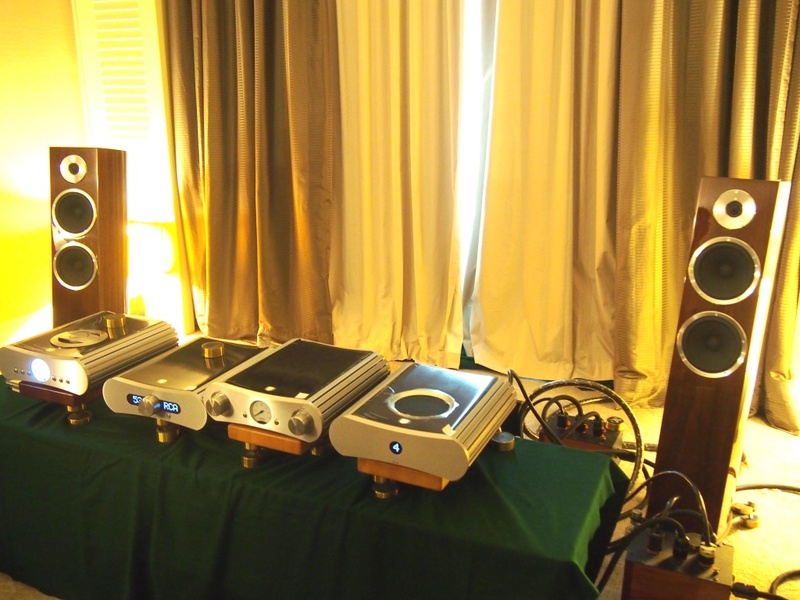 More head-fi demo at Jaben. 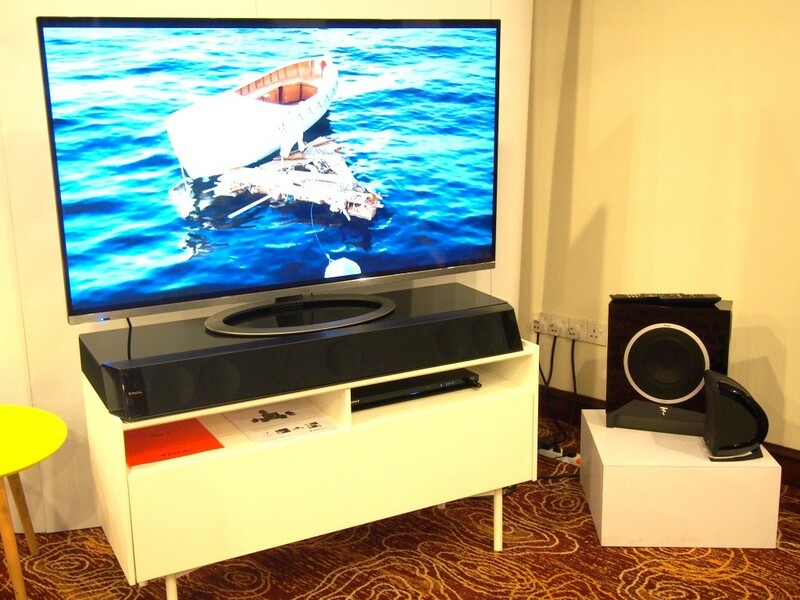 Focal Dimension sound bar give impressive performance in a small uder the TV box package, if somewhat pricey. 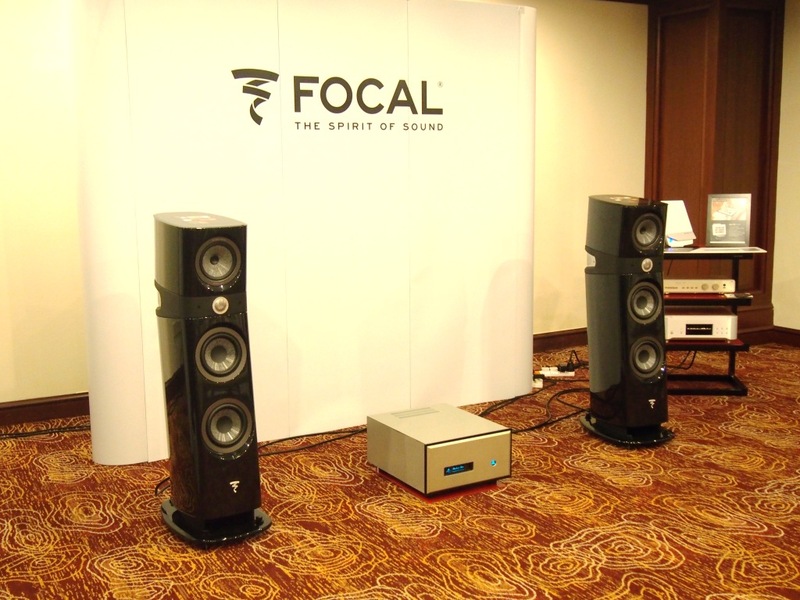 This is an interesting set up, The Focal Sopra speaker totally diluted the puchy and hard hitting qualities of the FM pre-power combo, and the super detailed Esoteric CD player. The sound was super smooth amd completely easy on the ear! 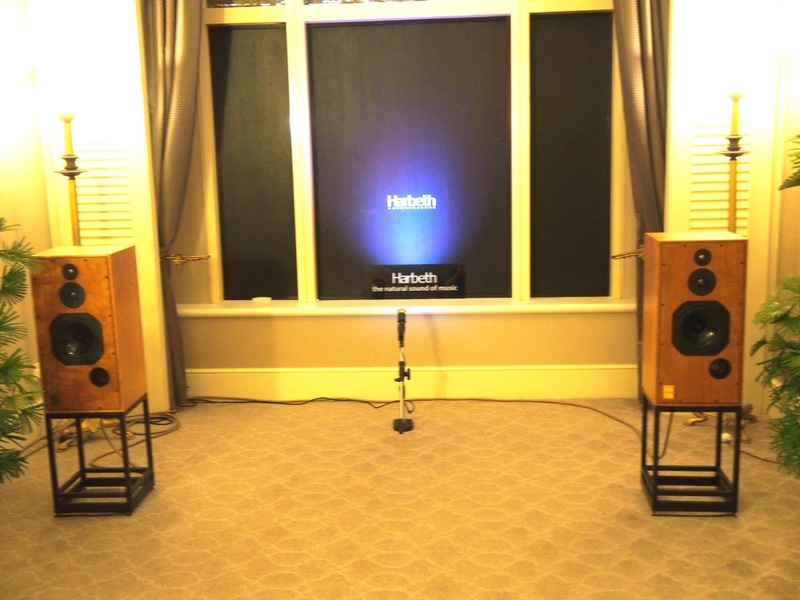 As usual, the Harbeth speakers(powered by ol’style Quad electronics) room was a crwod puller, but this year I heard none of that blur-ed, “coming from behind the curtain” sound. A major improvement I must say. 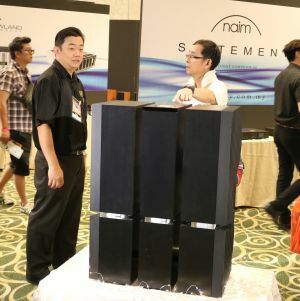 Toko&Gawa full range speakers. A minor curiosity, but it wasn’t on demo when I was there. 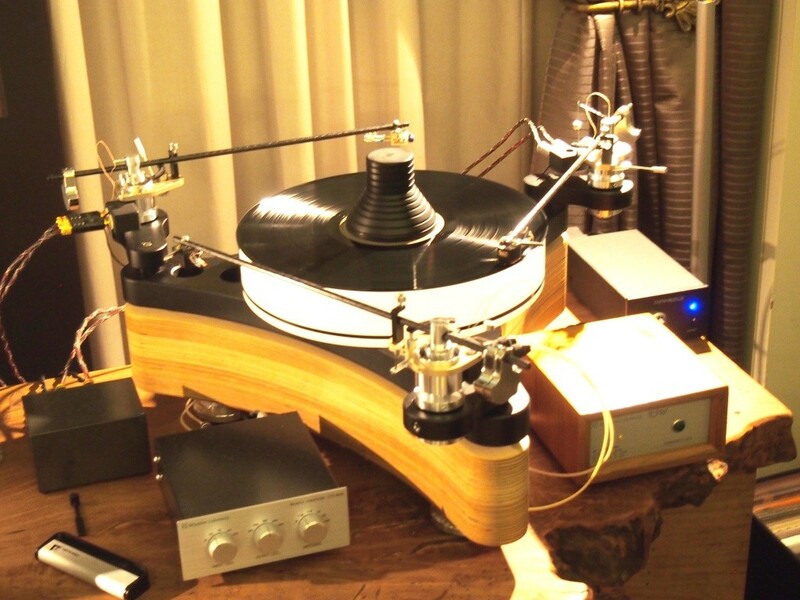 This is an interesting Consonnance turntable from China. 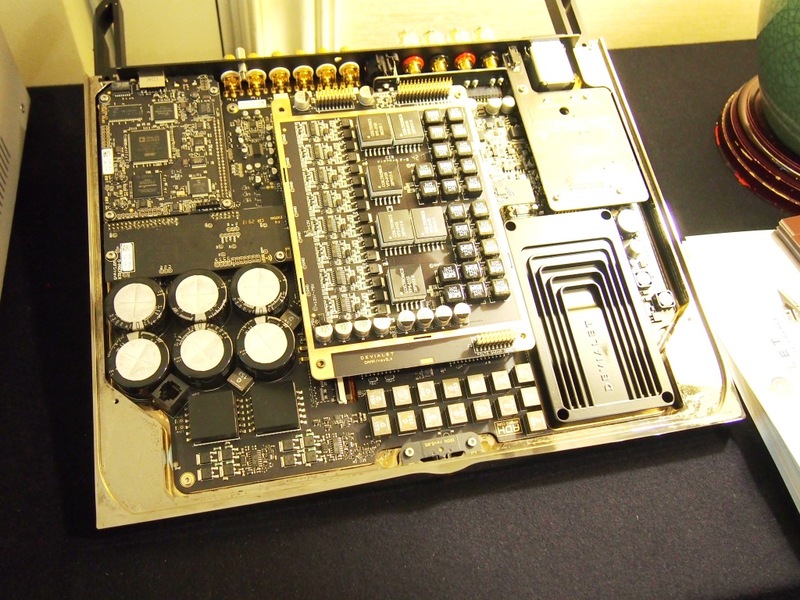 Now who said the Chinese don’t know how to make good looking stuff? 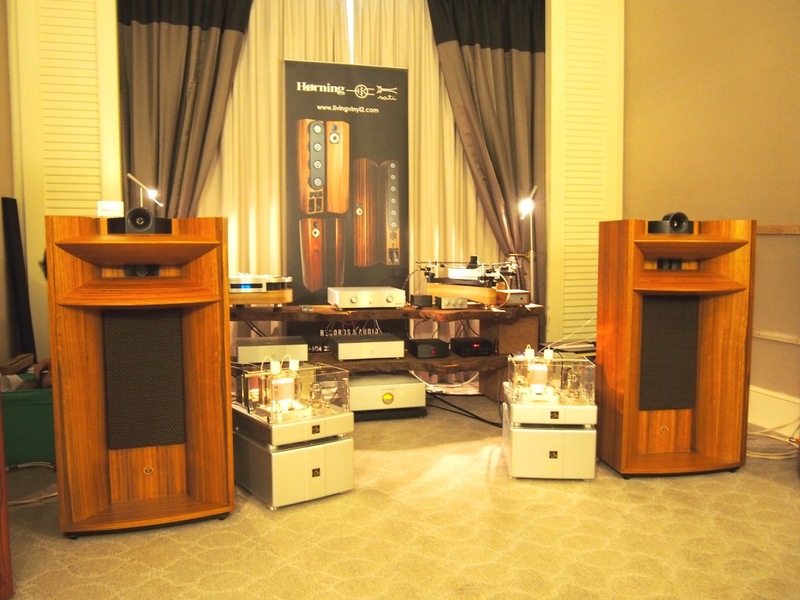 Horning speakers with AM 8335 tube power amp and Consonnance digital, or analog source. The turn table was spinning Tsai Ching’s Lou Ge LP as I strolled in. A totally marsh mellow melting sound to fit the mood of the record. A near perfect demo, in an imperfect world. 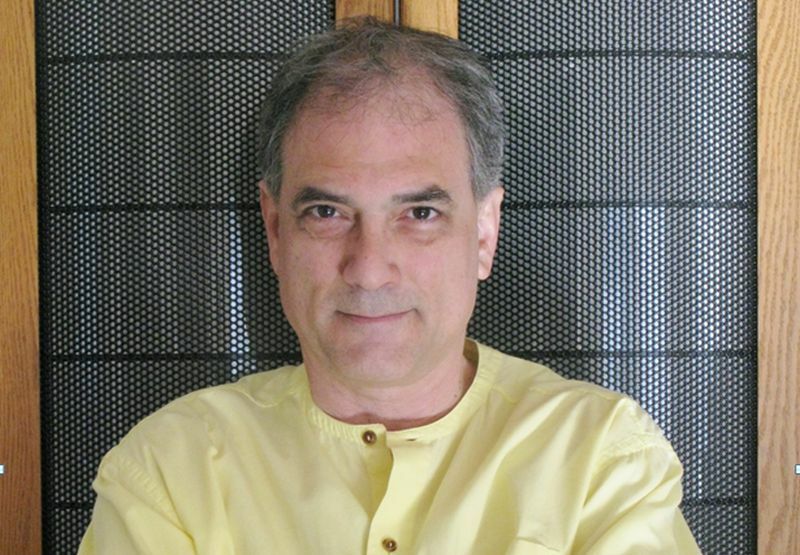 For those who favour ‘yesterday once more” nostalgic sound over the current accurate sound brigade. 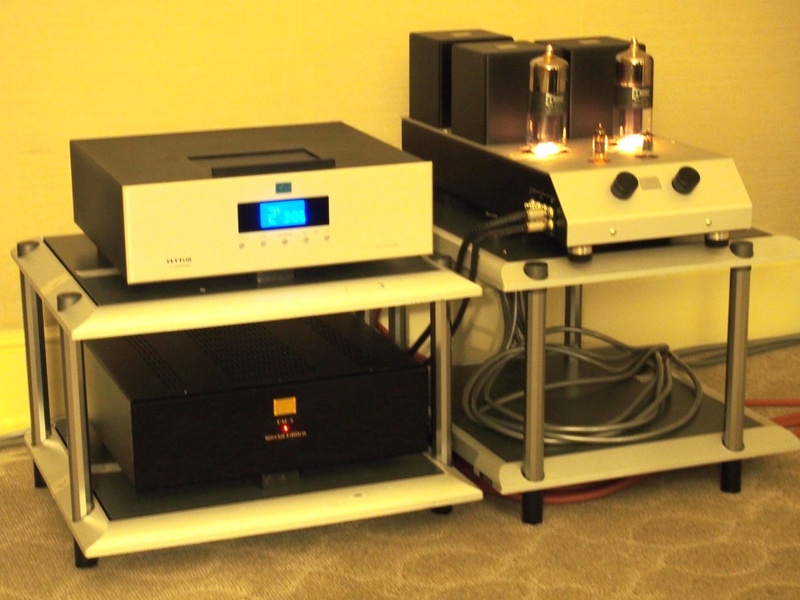 Cary Audio tube electronics powering Vienna Acoustics speakers. Again, no demo on here. 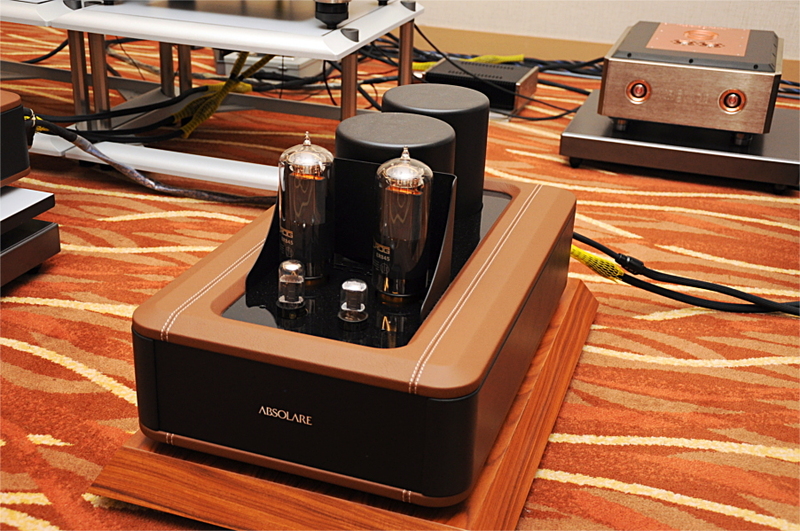 Audio Note CD player with the Tomei tube amp. 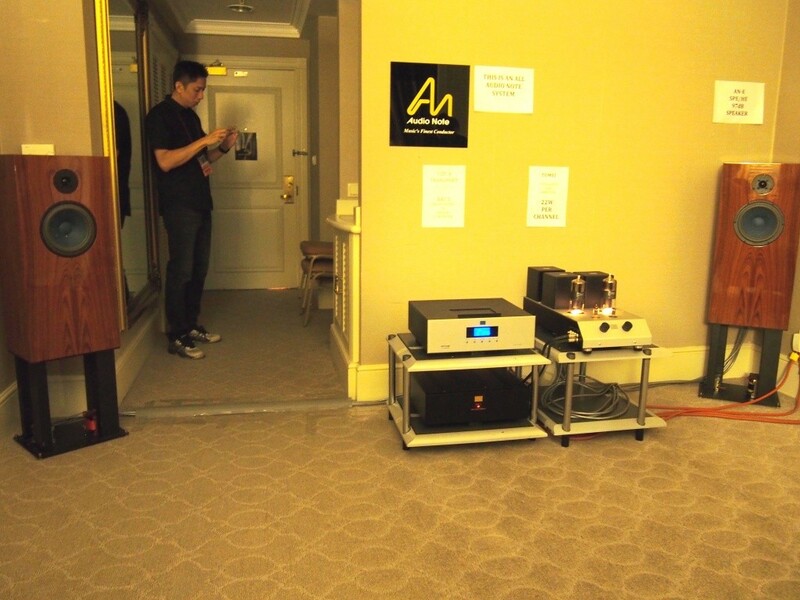 Mario Binner & Wong Tatt Yew was on hand to demo the full Audio Note system, in a very unique other way round in the room set up. 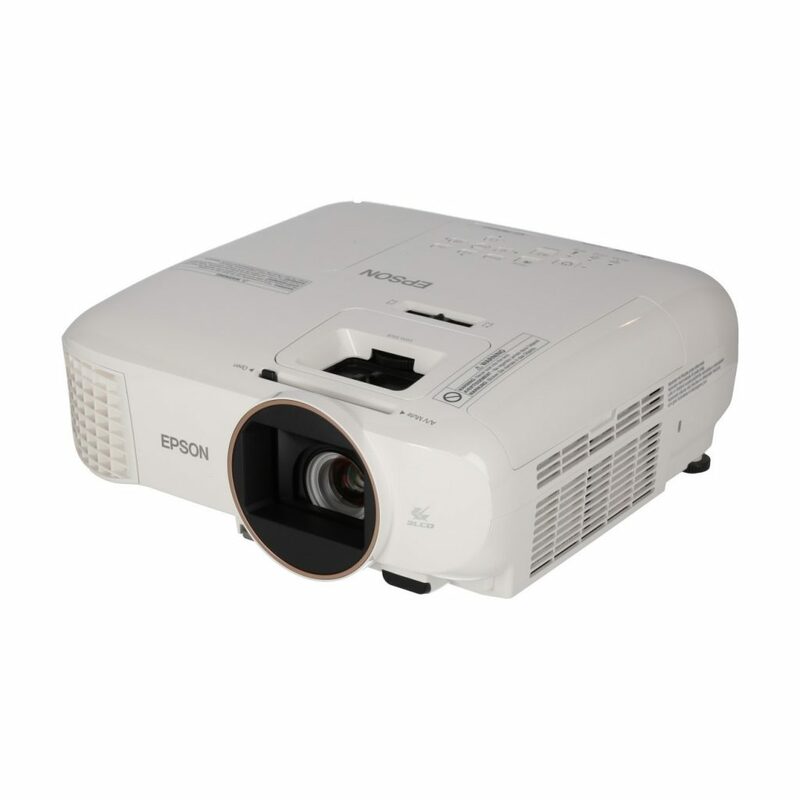 The gamble paid off handsomely, with the usual Audio Note trademark warm, natural sound, but with added realism and big scale sound stage! 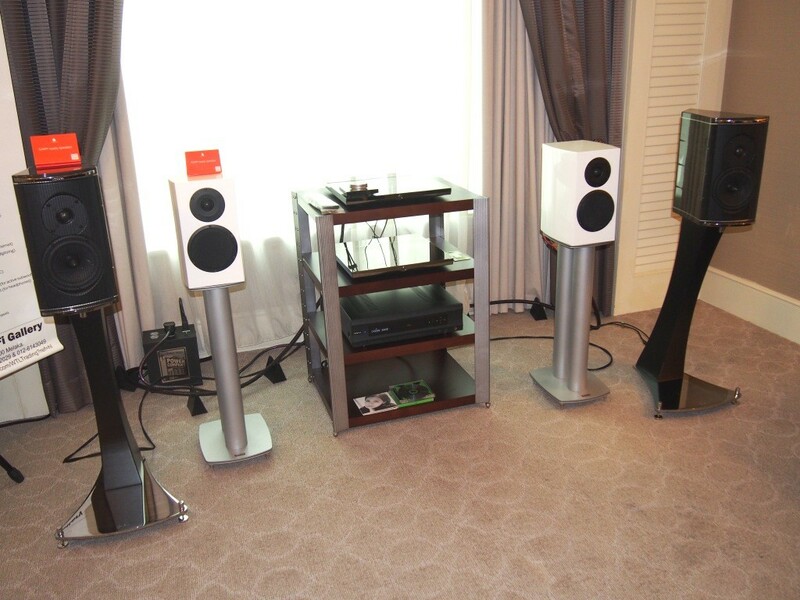 And if one had more time to spend in the room, Mario has plenty of nice and never heard of CD collection to demo. Sadly, the scheduled demands of covering the show and maning the help desk means no such time for me. 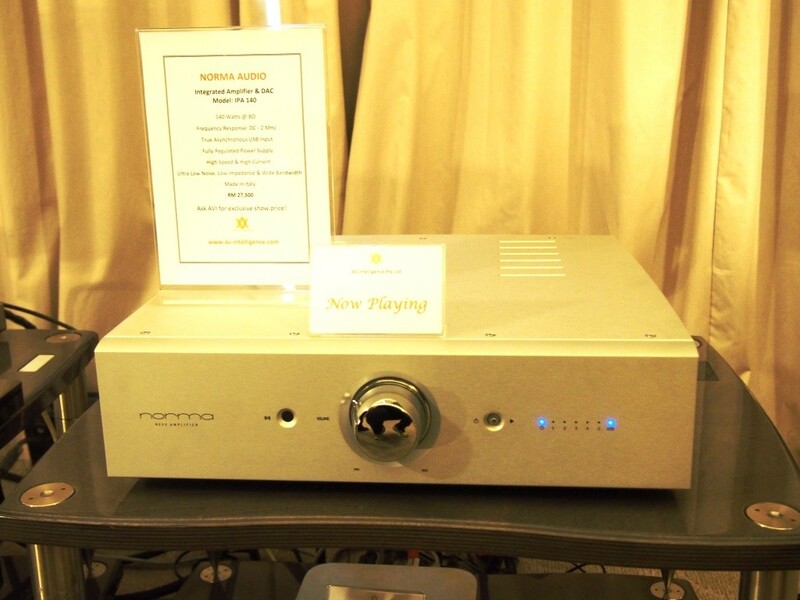 Norma Audio, an Italian design that in corporates, DAC and phono stage with an 60W integrated amp, all in one simple and plain aluminium box. 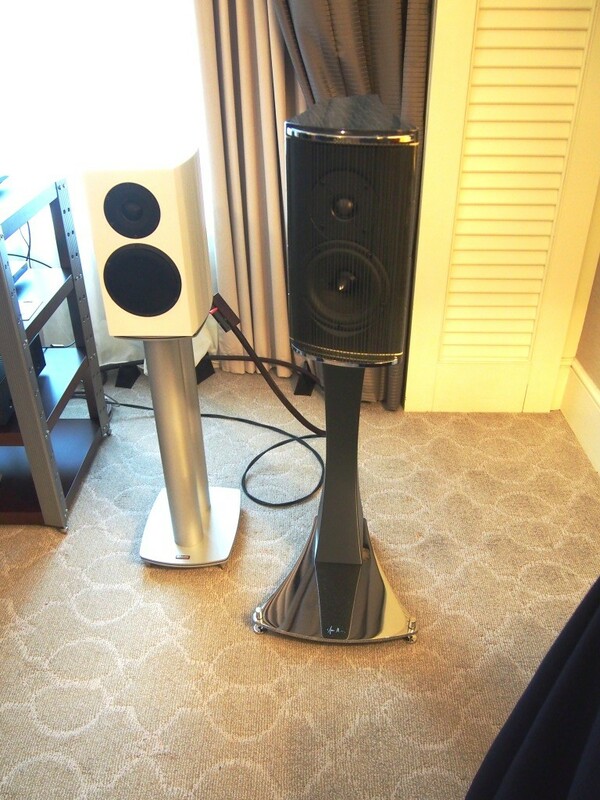 The Norma Audio amp was powering a pair of Estellon speakers. The amp had just arrived the night prior to the show, so the sound was closed in and rather un-interesting. 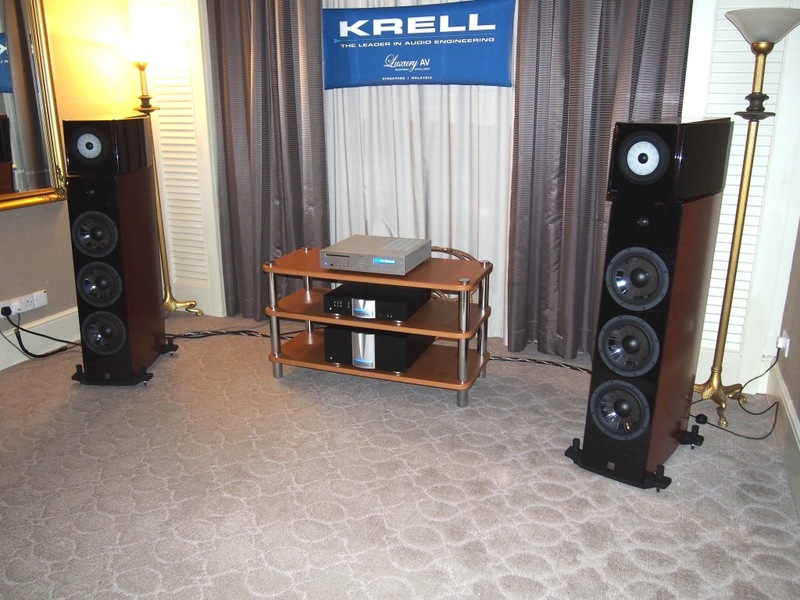 Krell makes a comeback to these shores via Luxury Audio. Powering a pair of Vienna acoustics speakers here, the sound was a good balance of dynamics and clarity with strong imaging quality. Very like able set up. 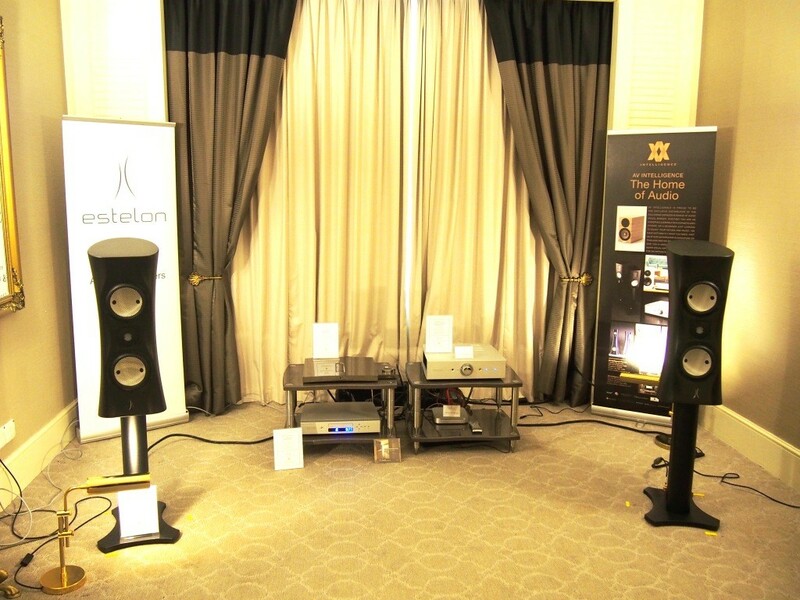 We have the Devialet amps powering the last of Franco Serblin’s Ktema Accordo speakers. 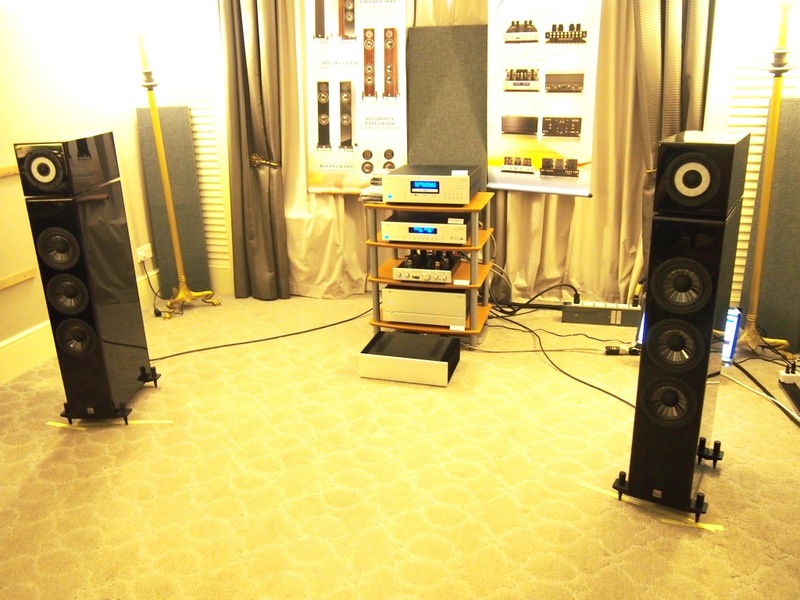 The sound was exquisite in smoothness, and warm character. The Ktema Accordo is a jolly work of art from an Italian master craftsman. I wish I had the resources and space just to keep a pair just for fun! More to come on part 3!